CALLING ALL INVESTORS!!!! 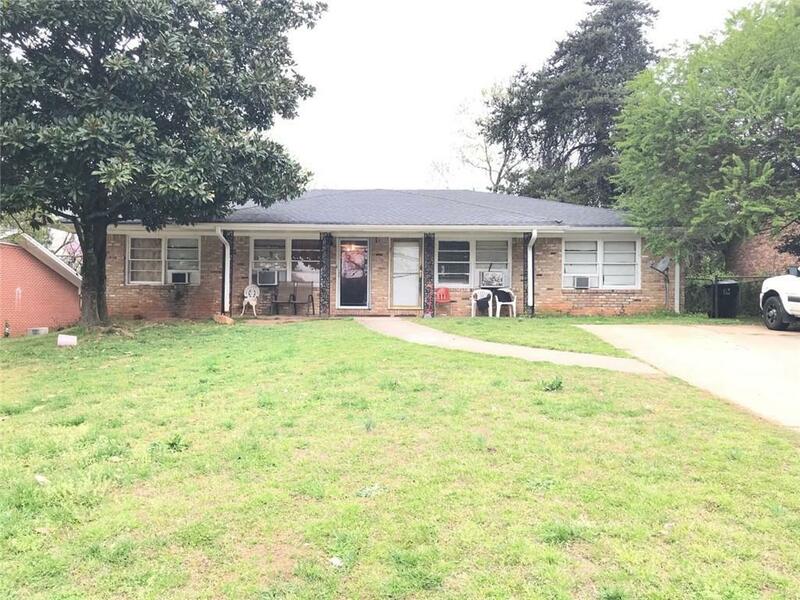 Occupied Duplex with strong rental history and long term tenants! Units are currently rented at $800 each! 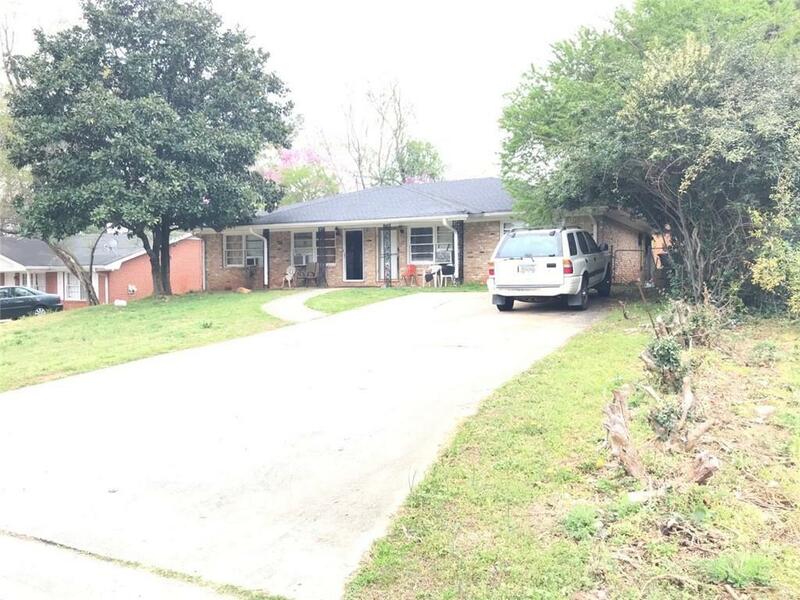 With 2 bedrooms/1 bath and spacious living area! Fantastic location close to shopping, dining, major highways and public transit for easy transportation. ACT FAST AS THIS WILL NOT LAST LONG, Duplexes in this community DO NOT STAY ON THE MARKET LONG. PLEASE DO NOT DISTURB TENANT!- NO Sign/Lockbox on the property. Showing will take place after going under contract and seller will accompany buyer to property.